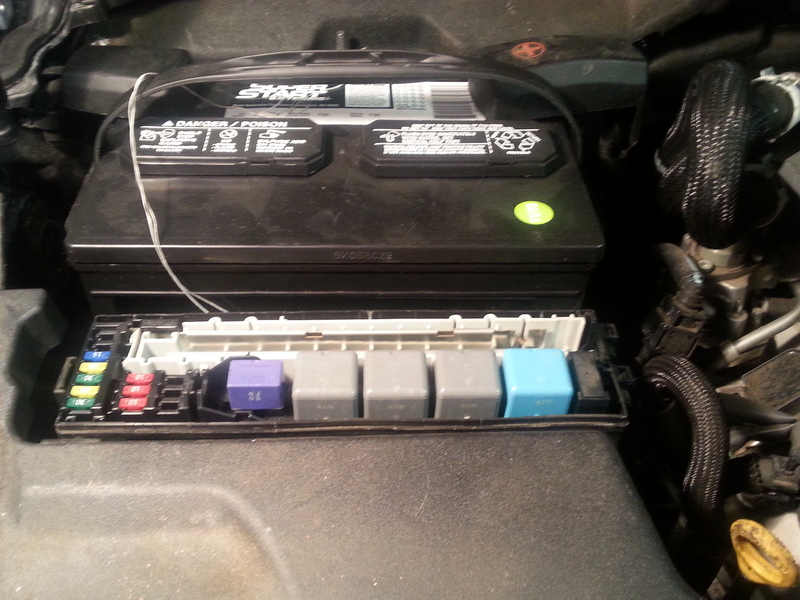 Lexus IS Forum > Lexus IS > DIY/tutorial forum > anyone had a problem starting IS250 after new battery replacement? anyone had a problem starting IS250 after new battery replacement? My 2007 IS wouldn't start three days ago. Since never had new battery that was thought to be the problem. It was strange how it just didn't start after I stopped for gas at station. Four hours later it did start and got home to our garage. Then husband installed new battery and that made everything worse! Car wouldn't start at all and idiot lights not all even turning on. With second battery still car wouldn't start but idiot lights all working. Removed fuse cover over passenger side near fire wall and appears that alternator fuse is now blown!! 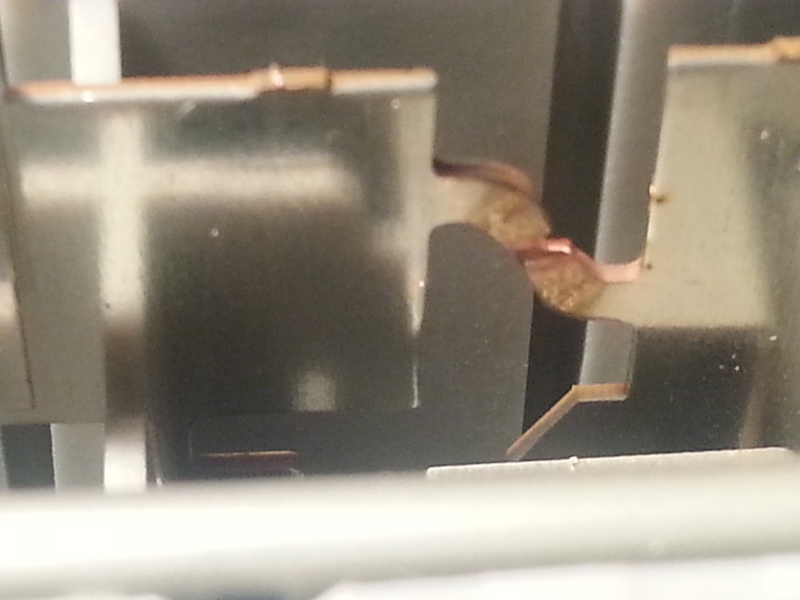 Now can't find what that exact piece is as not sure if fusible block 8262030170 even fits 2007 model. How can just replacing a battery get this complicated? If anyone else has had a similar problem, please share your experience and how you got it fixed. Edit: Did your husband buy the correct size battery? The new battery shouldve started the car and the alternator wouldnt be an issue. Did you notice a check engine light come one, when you got it home from the gas station? Hope its nothing serious. I would have your alternator checked, since its one of the easiest and cheapest thing to check. Hi and thanks for your response. Yes, I checked myself and husband did buy proper size battery. He also hooked it up properly, negative to negative first, unless manufacturer had battery labeled wrong which I doubt. The negative is on the upper right looking straight down on it and goes into vehicle by passenger side firewall. I didn't notice any check engine light on while I was driving home from the gas station nor when I parked in my own garage. So it is still a bad mystery why car still won't start with now trying two new batteries! I need to find more photos online of proper alternator fuse to see if mine is now a problem. I posted photos of mine in my album as I didn't seem to be able to get them into my post. Will try again. can you post pic of the fuse? Ok, i see the pic now. Thanks Poke. Is that whole thing need to be replaced? I never seen something like that before, but with it being burnt and broken would be the source of the problem. Thanks everyone for your comments. I am sorry but I don't know how to post a photo right here but I put photos of alternator fuse in my album as I could post photos there. I am new here so someone maybe can tell me how to attach photos to replies. How would I make sure that the only thing needing repair on my 2007 250IS is just that alternator fuse? I have never seen fuses is a long attached link like that either! 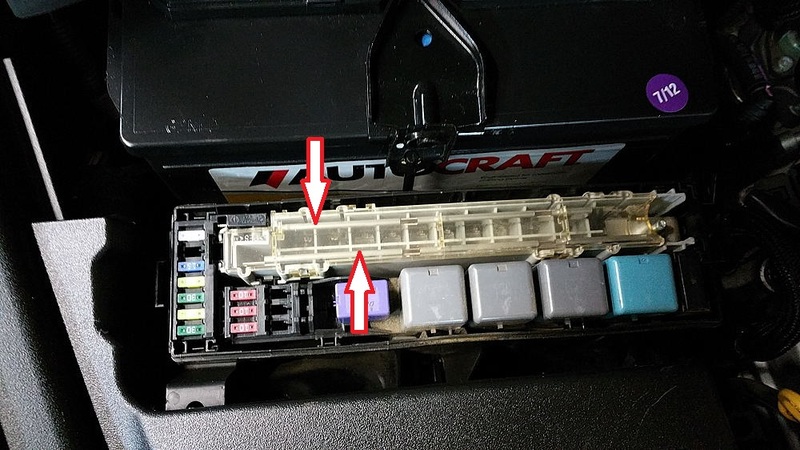 I am getting different answers on even what exact fusible link block fits my exact car. So this is really difficult problem! I can't believe it all started with just needing a new battery! What are some of the causes of a blown alternator fuse? Does anyone know? I am trying to post my photos of all this here so hope it works for me this time. Thanks for looking at them and for any help. 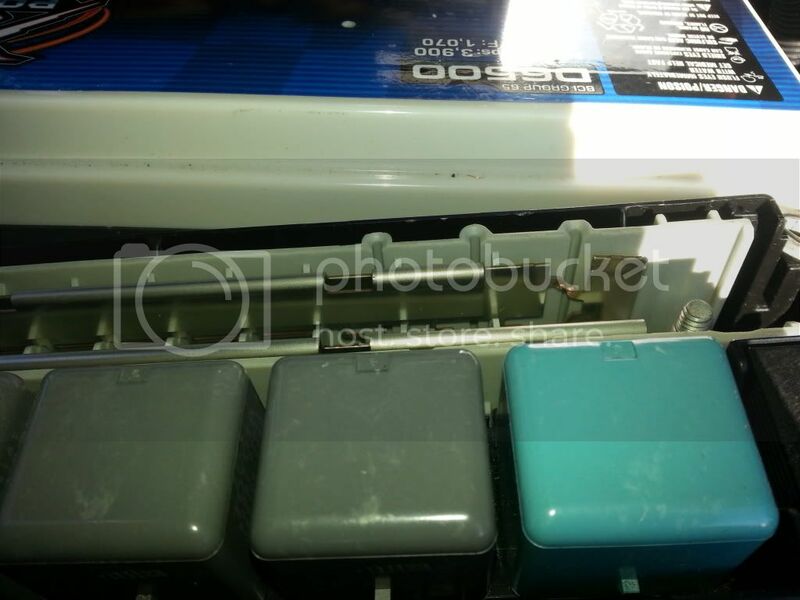 You can use a 3rd party photo sharing like photobucket. Stay away from flickr if you can. Hi and yes, that may be the part number for that fusible link but I am not certain. How labor intensive is it to install that? It looks much more difficult that what I was expecting a fuse to be. Thanks for your comments and for listening. Thats something new for some of us. If you have the time, take some pics of the process. From what i can see in the pic, it looks like the nut and black clip is holding it down. I circled what i am talking about. There might be a part number on the plastic once you remove it. Last edited by Poke_IS300; 11-25-2015 at 11:13 AM. Last edited by Poke_IS300; 11-25-2015 at 11:41 AM. remove the cover and remove the bolt inside the black cover, this holds the fusable link to a main cable (probably the alternator cable). After that bolt is removed use some muscle and pull that cable out. Everything slides UP on this damned box lol. once that is done you will still see a smaller wire running into the left side of the box on the underside and a fat group of cables on the right. at this time undo the bolts that hold the box to the fender but keep them near by. after both bolts are out pull up on the box and flip it so you can CUT the ZIP TIE on the bottom right side of the box, be vary careful not to cut that cable. this will allow you some more freedom when it comes to moving things and basically flexing with all of your muscle to get this thing apart. now that the wire is disconnected reattach the box to the fender with the two bolts. you'll understand why shorty. now you will need needle nose pliers or something to pull up pieces of the fuse box. I pulled up on the smaller black piece with my pliars but as you do this you need to use your other hand to push the tabs inside the box holding the fuse pieces inwards or outwards depending which tab it is while constantly pulling up. once you get fuse pieces started and raised maybe half of an inch switch to the long black piece. The long black piece must come out first. 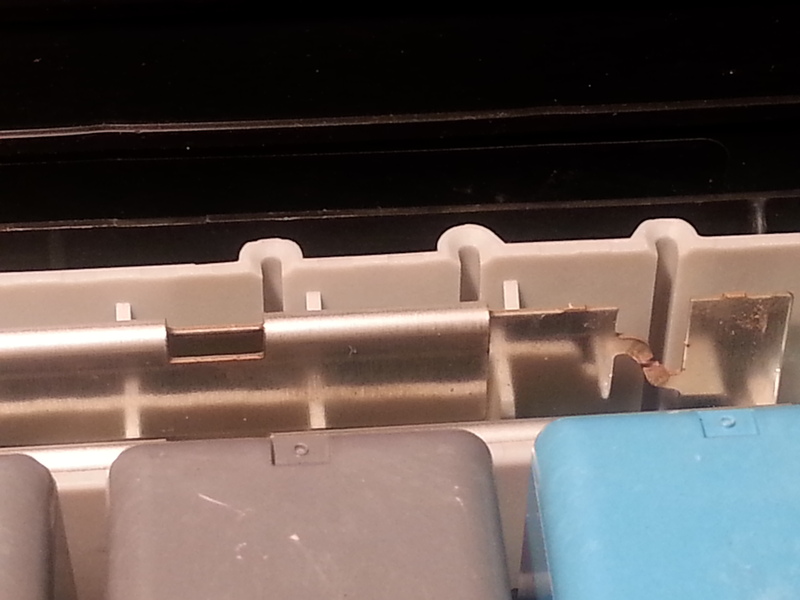 but you have to pry a white container on the bottom side of it off before it can be separated from the fusable link. 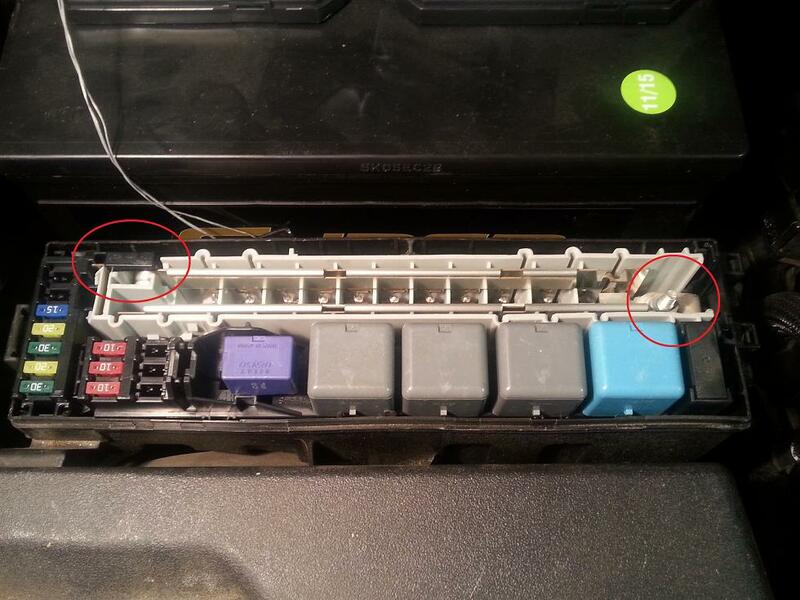 once you pry the two white tabs off of it the long black fuse piece will separate and you can pull it out. now undo those two fender bolts again and get the box out of your way. undo the bolt that holds the smaller black fuses to the fusable link and pull it up and away. the back side facing the windshield is all 10mm, and the front is 8mm, undo them and then pull the connectors out last. 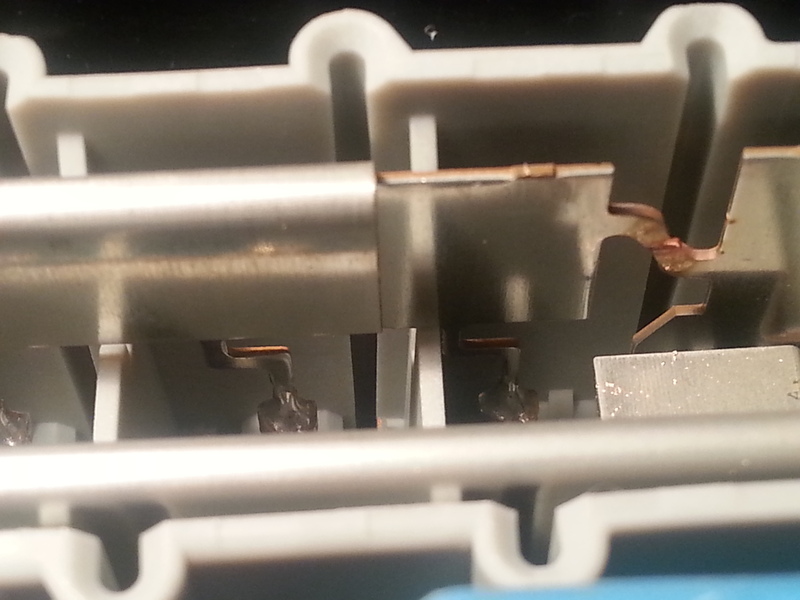 the connectors were really hard to pull out. I had the screw driver pushing the tab in and pulling the cables (but be CAREFUL) you don't want to unpin anything . reattach the connectors then the cables this helps keep the cables in place. also try to lay the fusable link flat YOU DONT WANT TO LOSE THESE BOLTS. I almost lost one, and you will not be happy. so just take your time reattaching everything. then reattach the small black connector to the new fusable link by sliding it onto it and then bolting it in place. then attach the black long piece and the white case the holds the stray cables in place. I put it all together and then as a unit slid it back into the box. it is tricky as you have to make sure all the slides line up and everything locks/clicks in place. then reattach the alternator cable by pulling really hard and bolting it back into the box, bolt the fusable link down, and bolt the box back in place, close the cover. Last edited by Poke_IS300; 11-25-2015 at 11:37 AM. Nice find Poke. Looks like its a common problem smh.